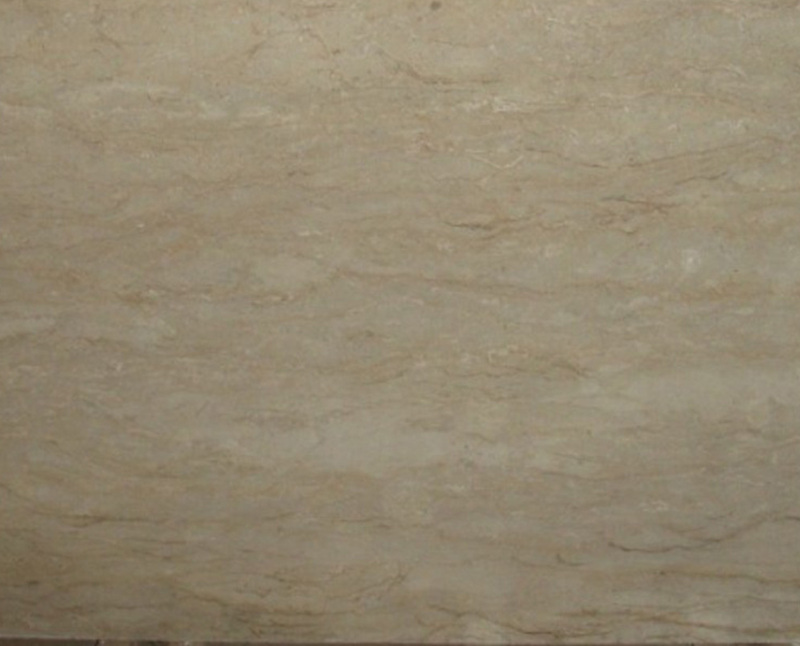 River Beige is also called Fancy marble or Fossil Beige marble. It’s very popular product from Pakistan and have lining texture. There are many variations in this stone. Each have different names in local market. 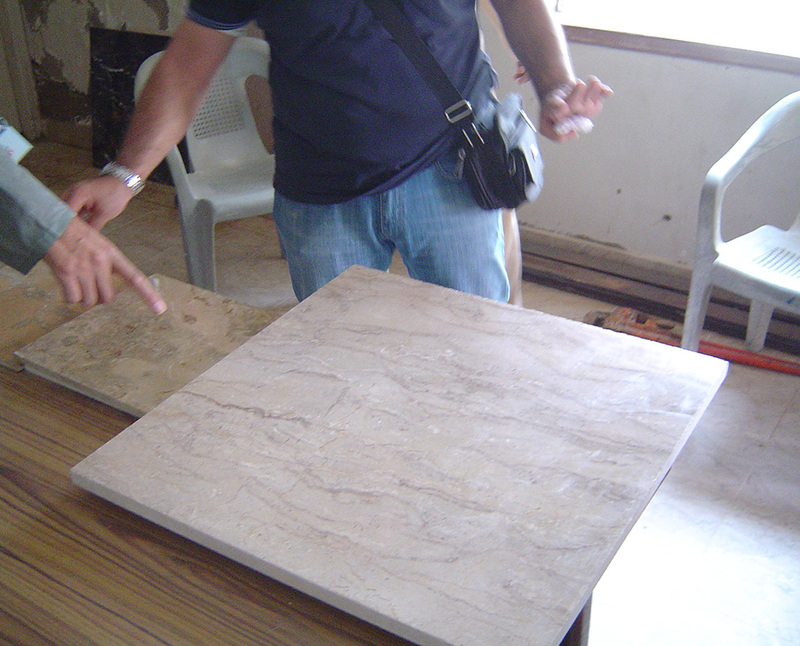 This marble is available in quantity and we have huge reserves for this kind of stone. 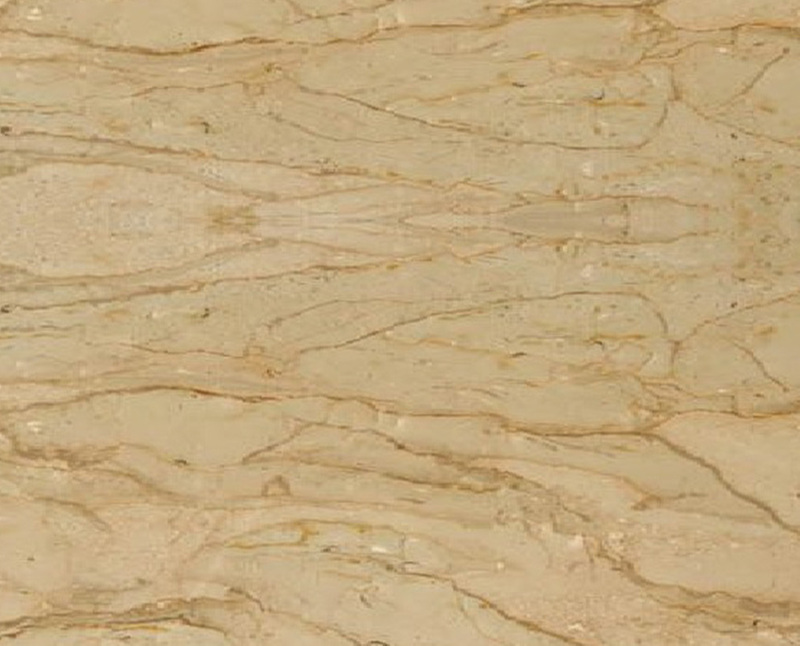 The lining texture and flowing pattern on beige color make this amazing for flooring and other applications.